Par Excellence Farms believes in nothing but exceptional service and we train our horses to be the champions that they are. 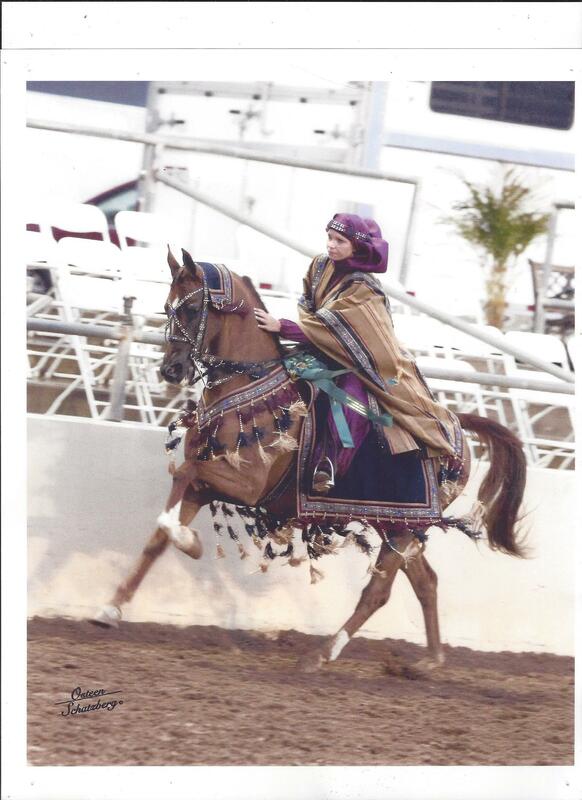 We have been a cornerstone of the Arizona Arabian culture for multiple generations. 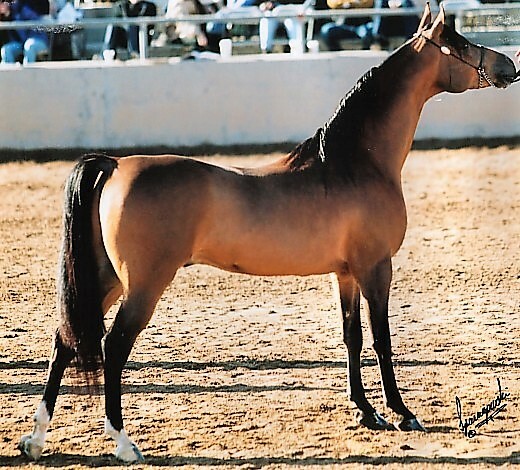 We have been breeding, training, offering lessons, boarding and showing horses in the greater Phoenix area for over 50 years. We take great pride in our history and heritage and treat every client with premier service.